This entry was posted on 9th July 2018 by WoodBlocX. With so many distractions in our lives these days, time is one thing we all wish we had a little more of. At WoodBlocX our aim is to help you save time, so you’ve got more of it to spend doing the things you love. We make ordering, delivering and building our products as quick and simple as possible; but it's not all rushing about. Our customers tell us that building with WoodBlocX is actually enjoyable, with many completing their projects in just one weekend. We offer all of our customers a free design service. We take away the head-scratching - all we need is a few minutes of your time to tell us your measurements, what kind of structure you’re looking for and a quick overview of what style you’re looking for and our experienced design team will do the rest. Once we’ve made any changes to your design and you’re ready to order we'll send you a link to purchase it you simply need to select a day for delivery that suits you. You'll be kept up to date via email on the status of your order. 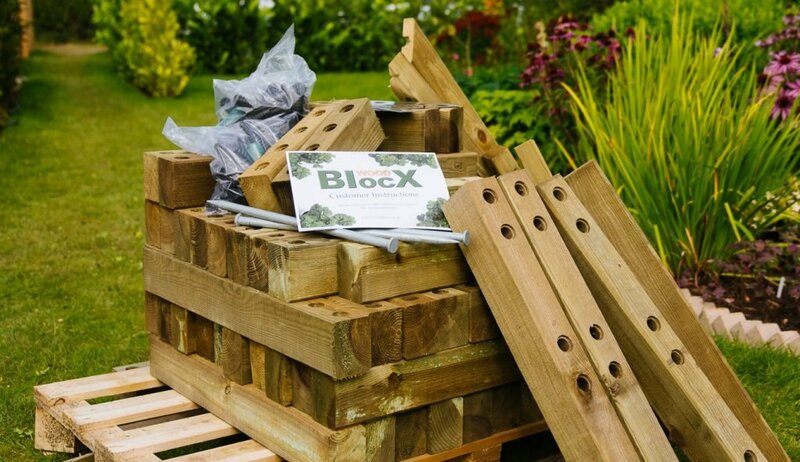 Your order will be delivered to you on a pallet and will contain a set of simple-to-follow instructions that have been tailored to the design of the structure. 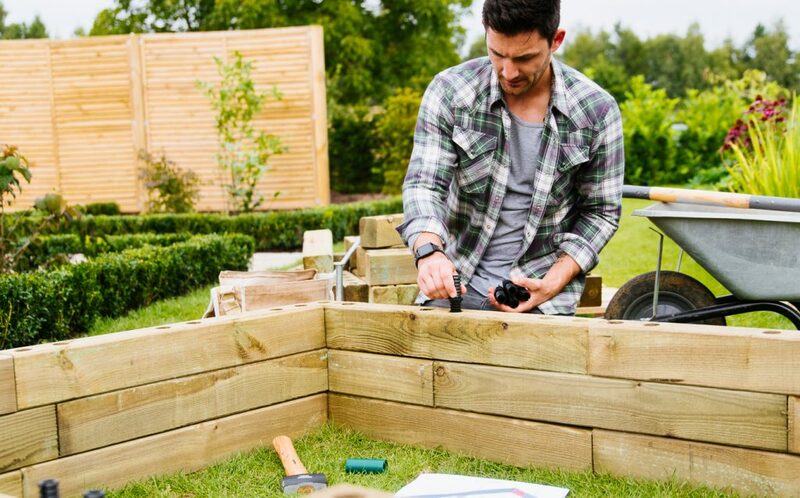 If you need to move your kit to a different area in the garden the pieces are light-weight making them quick and easy to move. 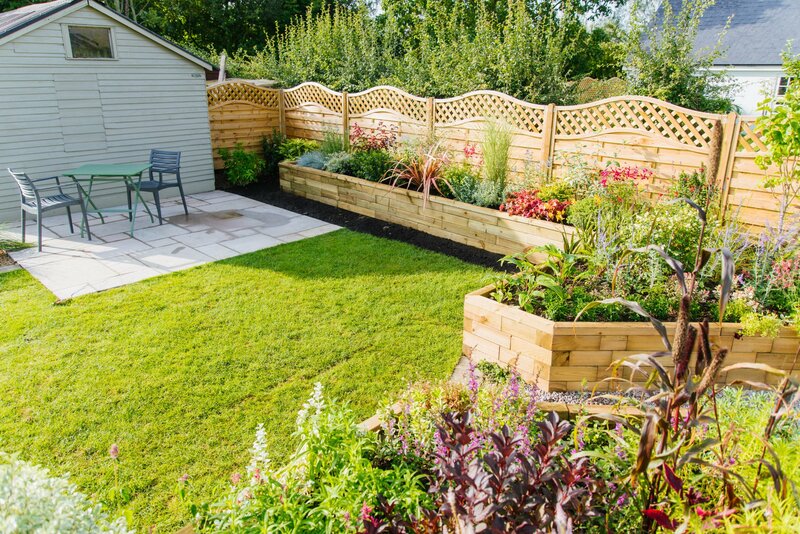 Many of our structures can be built and planted out in as little as a day or in a weekend. Simply prepare the ground and lay out the base layer of your structure. 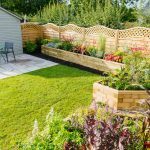 Whether it’s a raised bed, retaining wall or pond the process is the same. Once the base layer is in place and you’re happy with the positioning, simply build the structure up according to the instructions. Once you’ve reached the top just add the capping and your structure is complete… it is that simple! Watch our How To Build video to see for yourself! 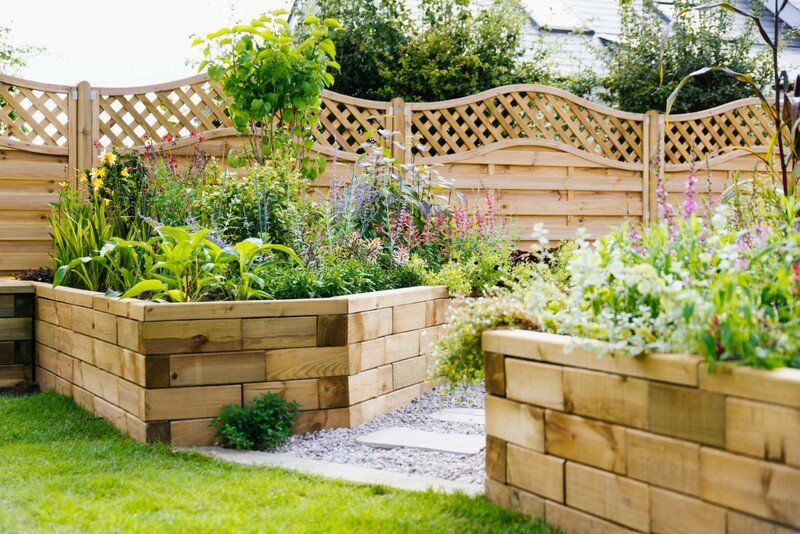 Fill the bed with quality soil and start planning out which plants or veg to grow and once its complete sit back and admire your work and enjoy the compliments from friends and family!